This was highly inspired by @booksandteacups over on Instagram. For a while, I have been seeing people talking about bullet journalling. To me, it looked like such an incredible way of keeping track of things. 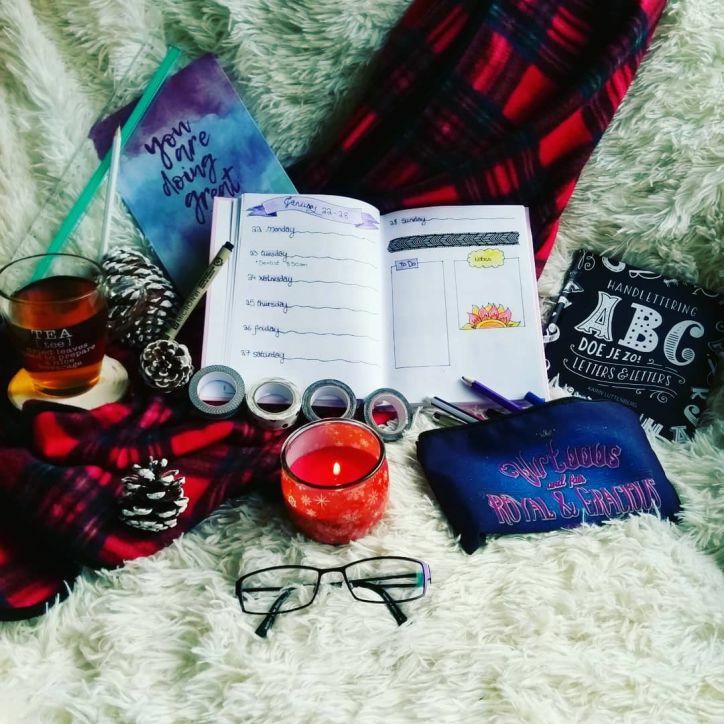 From what books you read to what mood you’re in, a bullet journal can track all these things! Of course, a little elbow grease is needed in order to make a bullet journal to suit your needs! January’s bullet journal was somewhat an “experimental” month in terms of layouts, but for February I have a pretty simple journal which I’m looking forward to using. 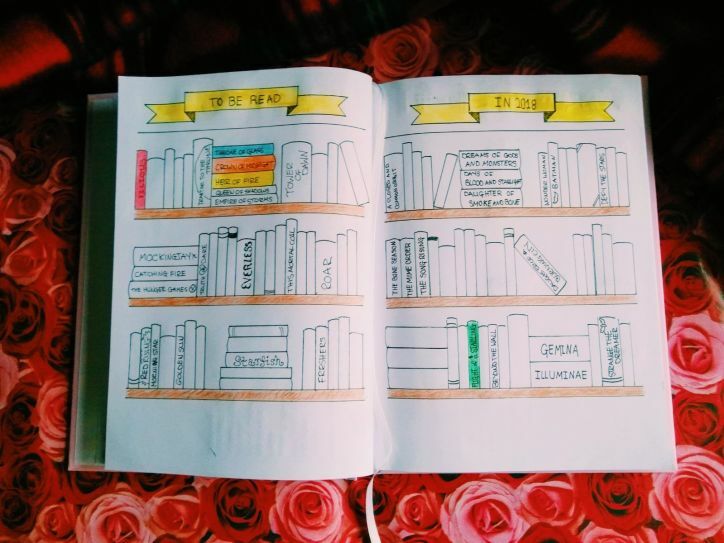 My favorite part of my bullet journal though is my book tracker. This was an idea from pinterest and I adore how simplistic it looks. It’s also incredibly satisfying to color in books once I have read them. Keeps me from hopefully going into a reading slump. Only but a few pictures on Instagram. PRETTY! 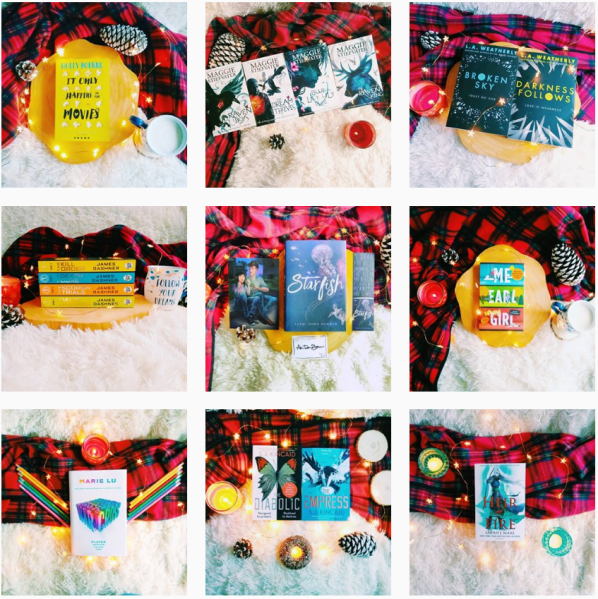 Over the past while, I’ve really been getting into doing Bookstagram on Instagram. I wrote a blog about this a while ago which you can read here. But over the course of January, I’ve really been getting into keeping a theme. My theme that I’m loving currently is my white and red with star fairy lights. I think it looks incredibly pretty, plus a little bit of tartan is always a bonus. Oh my sweet baby Jesus. I am so incredibly proud of myself for the amount of books I read throughout the course of January. 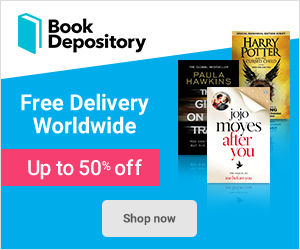 During January, I managed to read 5 books. That, for me, is a milestone in and of itself. What a great start to the year! As for the books, here is the list. At the beginning of the year, I wanted to start things off with a bang. So I decided to start the Throne of Glass series. 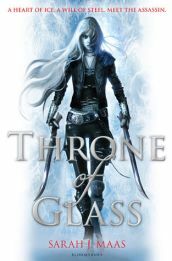 Throne of Glass by Sarah J. Maas was an incredible book filled with mysteries and secrets and magic and darkness and HNNG. I loved it so much. It was everything that I wanted within a book and made me look forward to continuing the series. 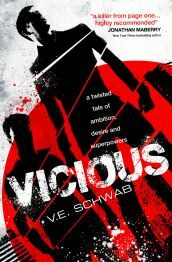 The second book was Vicious by V.E. Schwab. Did I have any doubts that a book by my favourite author would be anything sort of amazing? Of course not! This book was the anti-hero book of my dreams. I quite literally inhaled it within 2 days. I couldn’t get enough! The third was Crown of Midnight by Sarah J. Maas. 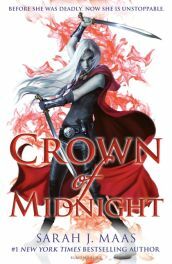 I thought Throne of Glass was a brilliant book, but oh my days Crown of Midnight was outstanding. So many secrets within a castle made of glass and questions about loyalties. It took everything I loved in Throne of Glass and expanded upon it. 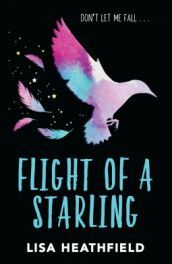 The fourth book was Flight of a Starling by Lisa Heathfield. This was a book primarily focused about the bond between two sisters Rita and Lo. Following their journey with their travelling circus family, secrets and love start to spill over and Lo who falls in love starts to wish she could stay still. The book quite literally broke me in two. As my first book from Heathfield, I was shooketh. 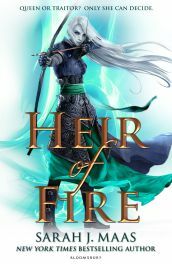 The fifth and final book of January was Heir of Fire by Sarah J. Maas. This book introduced quite a few new characters and oh my stars I was enthralled. I was impressed with how quickly I finished this 565 page book. The new characters were a great addition to the story line and made my heart sing. The interactions that they had with the old and loved characters made my mind race. What a bloody (literally) good read. 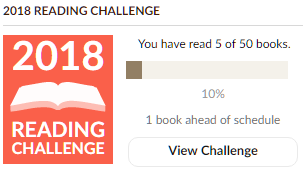 Overall, I really feel truly that January was a month of reading. Which I had no problems with whatsoever. I loved the fact that I got to enjoy reading. But the longing for someplace within the house to claim as a “reading nook” was grown ten-fold. To have a place where I can lounge with cushions and a nice hot drink while reading? Yes please! February is going to be an interesting month to say the least. I shall be going back to Scotland from the 6th to the 20th to visit family. Although the sudden trip came out of practically no where, I am really looking forward to seeing all of my family and friends again. A bonus is that my partner shall be coming over on the 15th and flying back with me on the 20th. So fun shall be had! What I find so bizarre about this trip though, is that it is practically the same trip I took last year before I moved to the Netherlands. I’m sure the trip will be fine and I will enjoy everyone’s company, but my travel anxiety is playing up something ridiculous. I hate having trips with only a few days to prepare! How was your January? 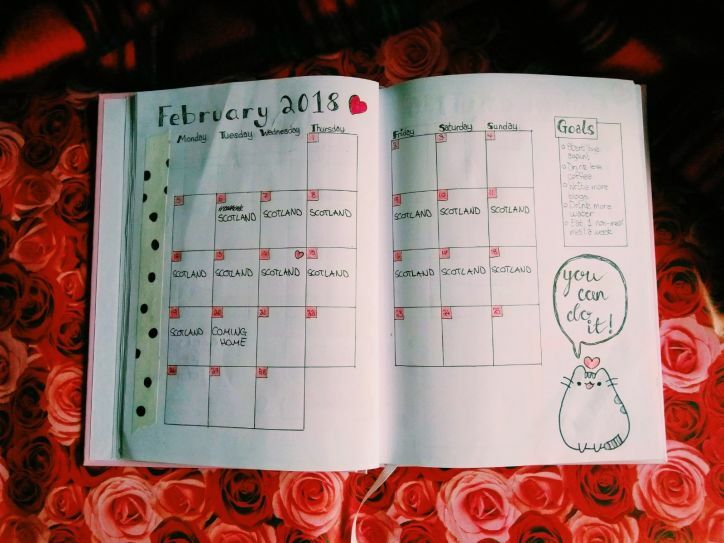 What plans do you have for February? Let me know! 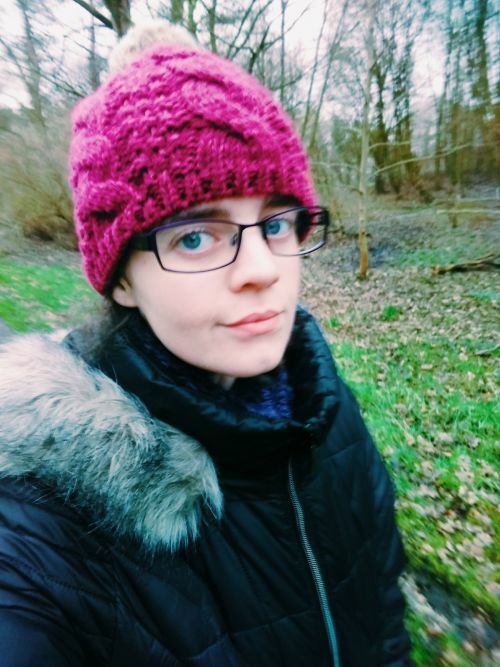 A cold day in January! Previous Previous post: Warcross Book Review!